ATWATER, Calif. (KFSN) -- The U.S. Department of Justice put out a notice that authorities are looking for an inmate that escaped from a satellite prison camp in Atwater. According to officials, on Thursday Jose Uriel Rios-Nabarro was discovered missing from a Satellite Prison Camp. The United States Marshals Service and other law enforcement agencies were notified and an internal investigation was started. 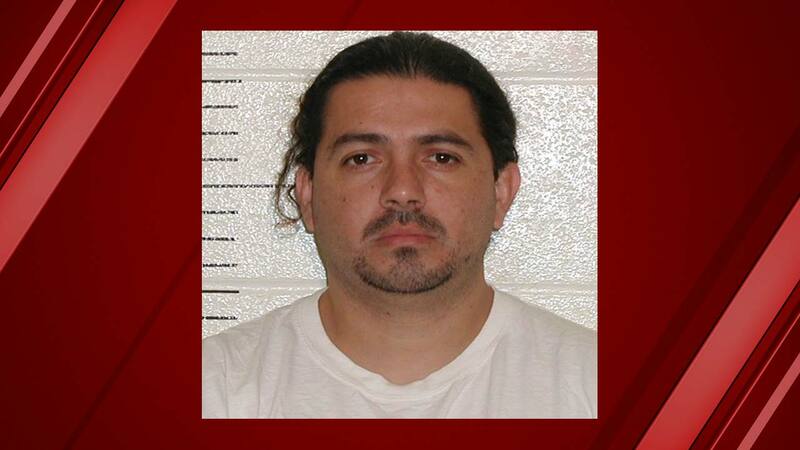 Rios-Nabarro is 35-years-old with brown hair, brown eyes, he is 5' 6" tall, and weighs approximately 175 pounds. The prison camp is a minimum security facility that houses 119 male inmates.